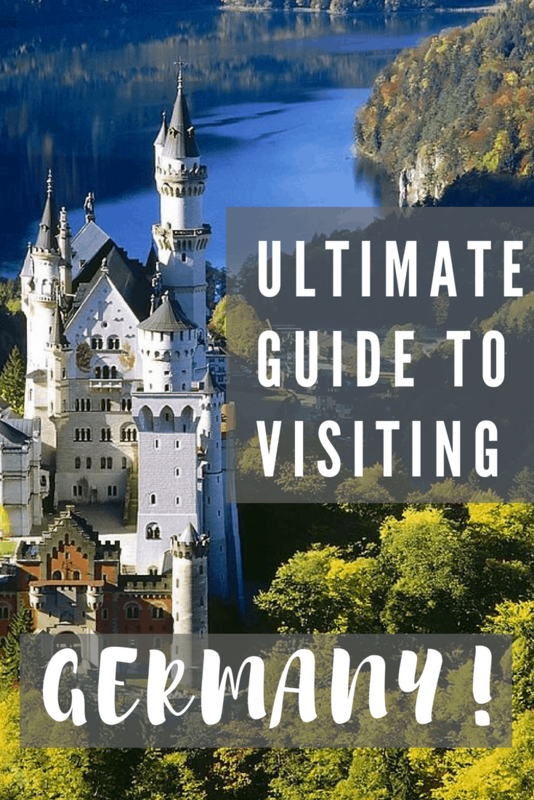 Go to Germany: Travel Tips! 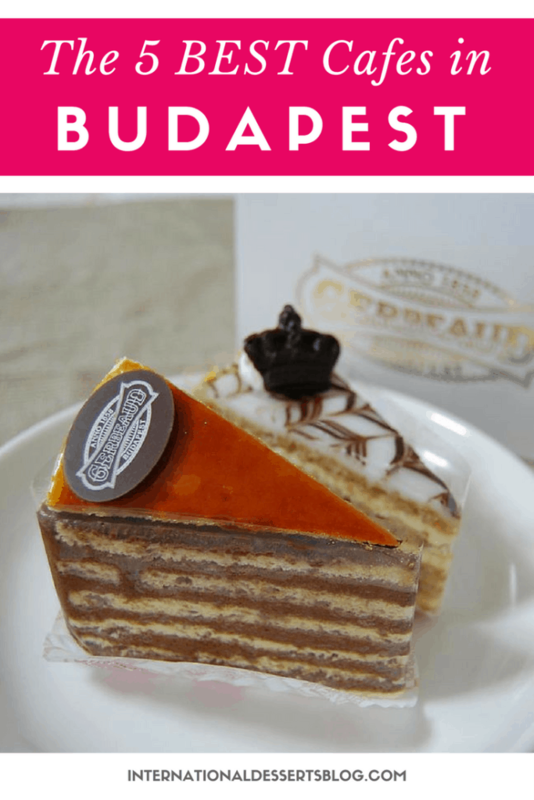 If you’ve got a sweet tooth, Budapest is a great city to visit! There are so many decadent desserts, sweet treats, and grand cafes to try. No one goes hungry in Hungary! Budapest is gastronomic heaven with its heavy winter meals such a goulash and stodgy beach snacks (Lángos). This country doesn’t only do savoury well, it also serves those with a sweet tooth and most desserts are not only soaked in sugar but historical importance too! Dobos cake is one of my favourite Hungarian puddings (desserts). The sponge cake with chocolate buttercream is encased in melted caramel which is left to set, preserving the cake which was demanded by royalty and had long journeys to make. I also love the rival of strudel between Austria and Hungary and the chimney cake, Kürtőskalács, fight between Transylvania and the Hungarians. You can gorge on these treats in many restaurants in Budapest as well as food stalls at markets around the city. Peter Korchnak of Where’sYourToothbrush.com shared where to find the BEST almond cake – doesn’t it look amazing? In the land of Dobos Torte and Somloi Galuska, few desserts get a chance in the spotlight of cafe culture. 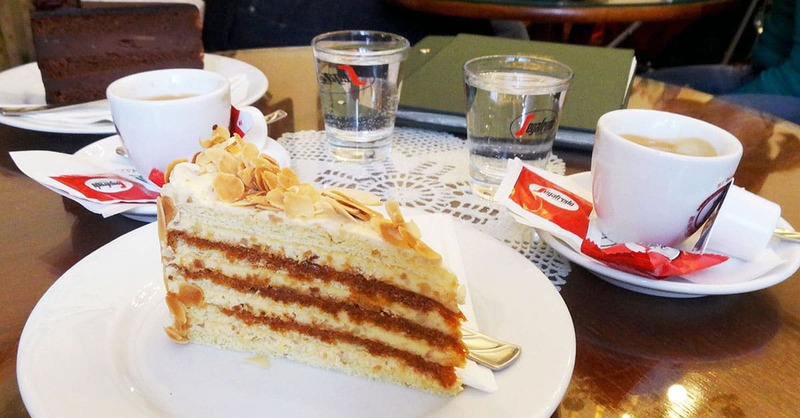 But Almond Cake at Ruszwurm, Budapest’s oldest coffee house, located on the Buda Castle hill, well, takes the cake. The cafe’s best-seller for nearly 20 years, the almond cake is a harmony of almond cream and caramel layers that inspire poetic brooding and tourist-watching. 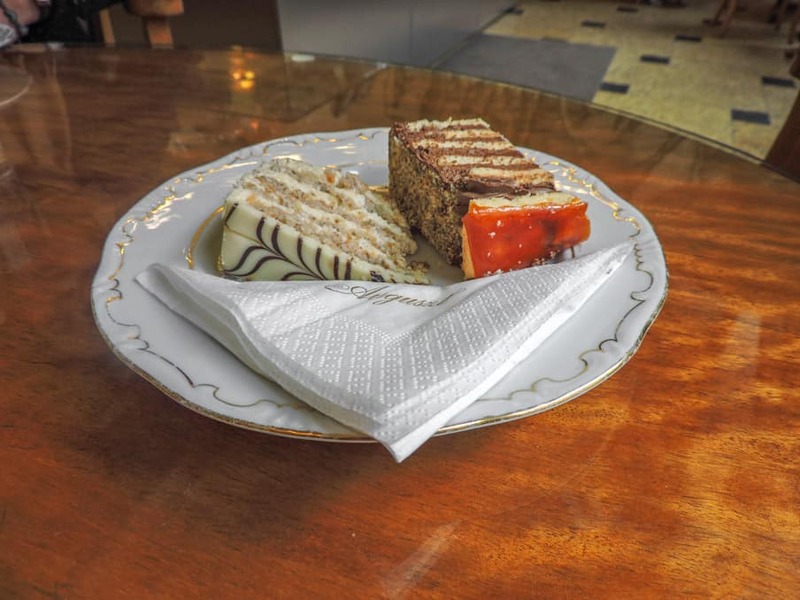 The first cake you must try at a Budapest cafe is the Dobos Torte. If you watch the Great British Baking Show, you’ll remember this cake! 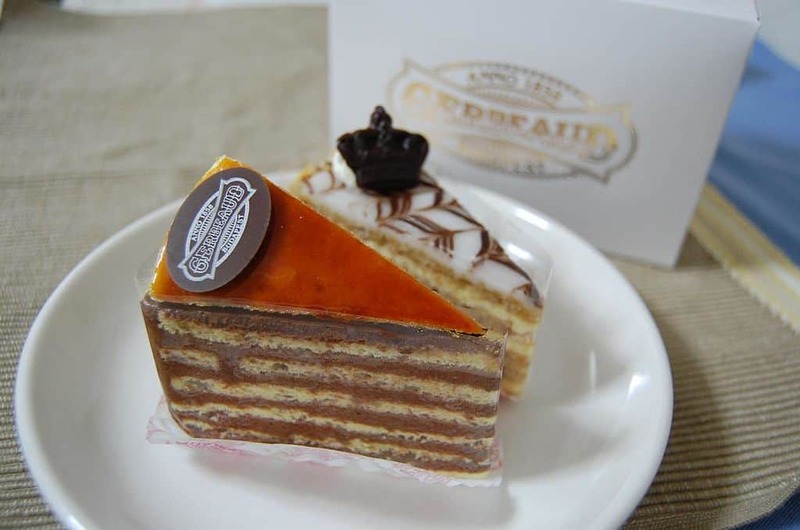 Dobos Torte is comprised of layers of sponge cake and chocolate butter cream. It’s topped with caramel and the sides are coated with nuts. This cake is the perfect sweet accompaniment to a hot cup of strong coffee. Looking for something creamy with a bit of crunch? The Hungarian classic kréme cake is for you. 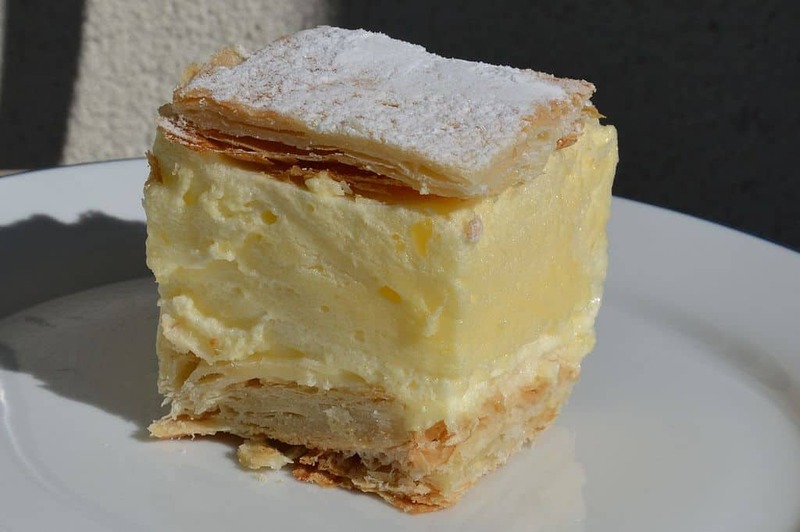 It has a thick layer of vanilla custard that’s sandwiched between flaky pastry and topped with a dusting of powdered sugar. Yum. Chimney “cake” is another Hungarian classic! Once a winter-only treat found at markets, fairs and festivals, their increased popularity means you’ll now find them everywhere all year long. 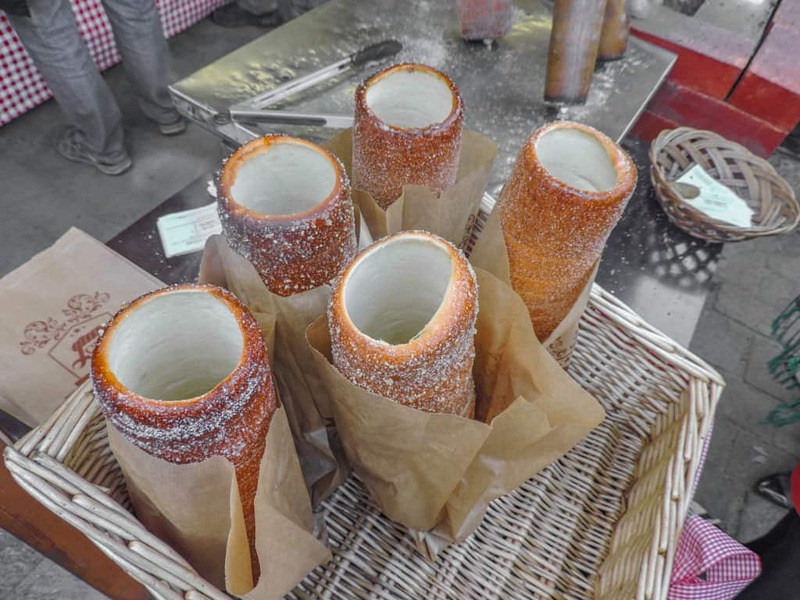 Chimney cake is made by wrapping dough around tall round moulds and then baking the dough over embers. The cakes are rolled in cocoa powder, sugar, nuts, coconut and other flavors. Make sure your chimney cake is served hot! Gerbeaud – One of the biggest and most traditional cafes in the heart of Budapest. Cafe Central (Centrál Kávéház) – Opening in 1887, this is one of the oldest Vienna-style cafes in Pest. New York Cafe (New York Kávéház)- One of the most beautiful and beloved cafes for over 100 years. Hadik Coffee House (Hadik Kávéház) – Another legendary (and more affordable) cafe option. Ruszwurm – Even if you can’t snag a table, you can still have a delicious time at Budapest’s oldest pastry shop (near Buda castle). 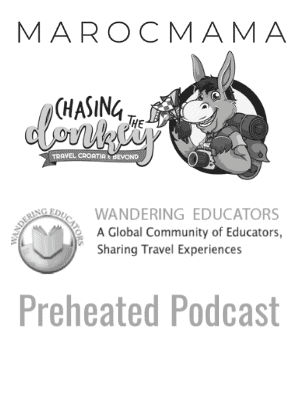 Check out my other travel articles here. Click here to find the best travel purse for your upcoming trip! 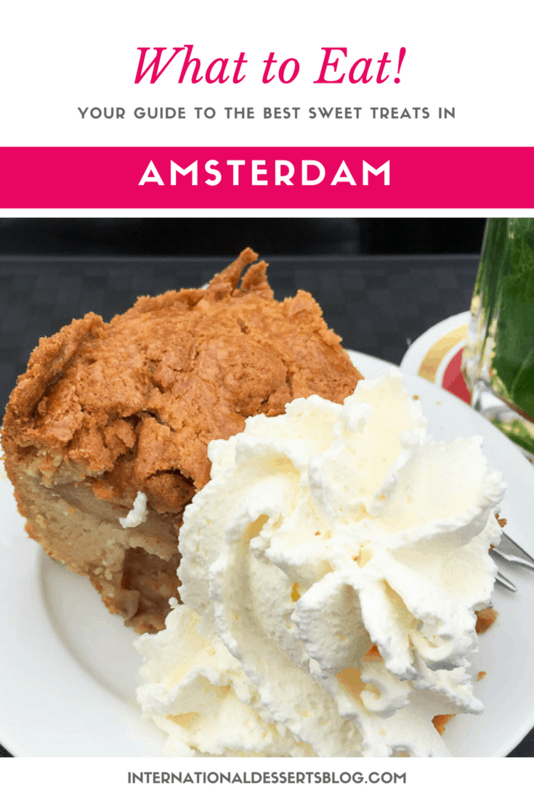 And check out our Amsterdam Sweet Tooth Walking Tour! 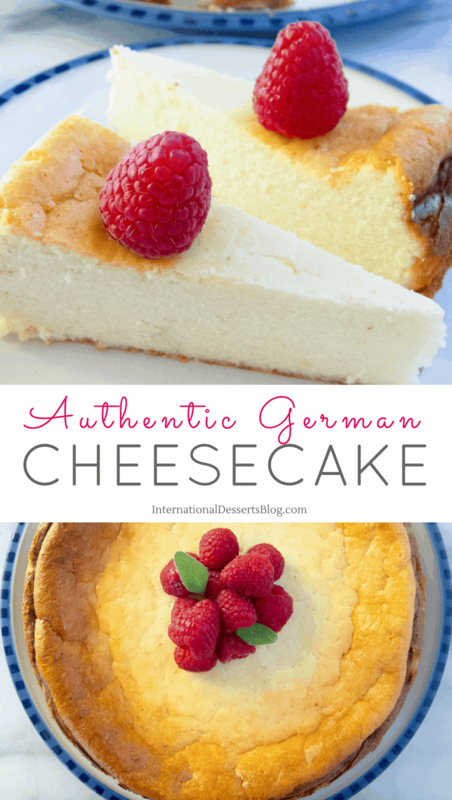 I help bakers travel the world from their kitchen, and travelers plan delicious trips to Europe. 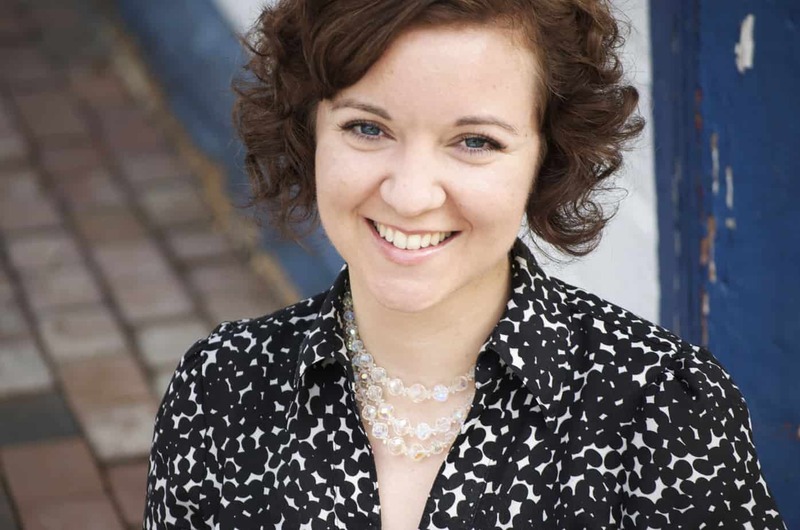 I’m thrilled that you’re joining me on this sweet adventure! 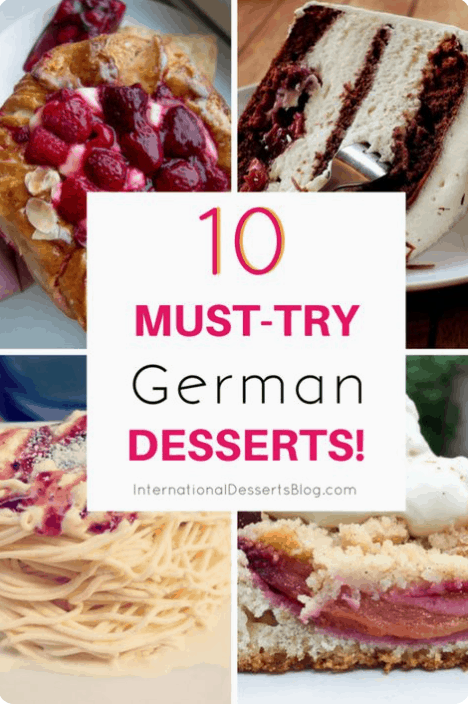 I totally need to try all of those cakes! They look delicious! I know, right? I so want to go back to Budapest now! Thanks again for the link love, Cate. You can find the Dobos Torte, Krémes, and the chimney cake in my native Slovakia as well (called, respectively “Dobošová torta” or “doboška,” “kremeš,” and “trdelník”). That chimney cake looks awesome. Infact all the desserts you mentioned watered my mouth immensely. They all look so good, don’t they? I adore Budapest and would love to take another trip there. Definitely gotta visit some of these when I do! Same here! There’s so much to do, see, and eat there. One of each of those, please! Cakes and desserts with coffee…how can I resist any? Waiting to go to Budapest and check all these out. One of the best parts of traveling is afternoon coffee + cake in a fantastic new city! Yum!! Those cakes look killer. We were in Budapest a few years ago but managed not to eat any of these. How did that happen? Oh well, I really want to go back there, since it’s such an amazing city – this time I’ll be sure to check out the cake scene. 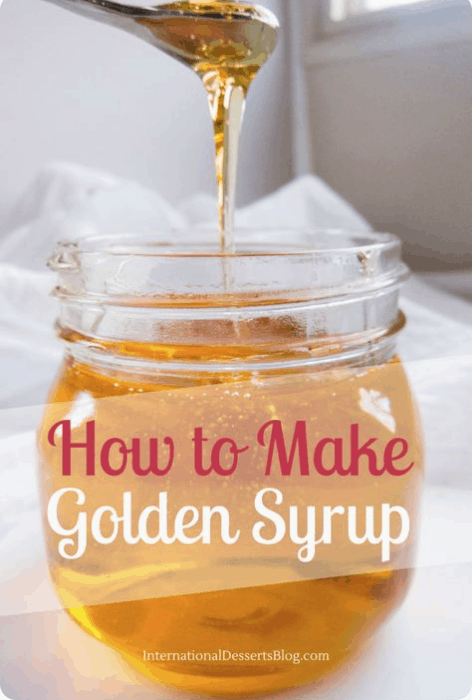 That’s why I started this blog – so you never miss another amazing sweet treat while traveling! 🙂 And another trip to Budapest? Sounds like a good idea to me! 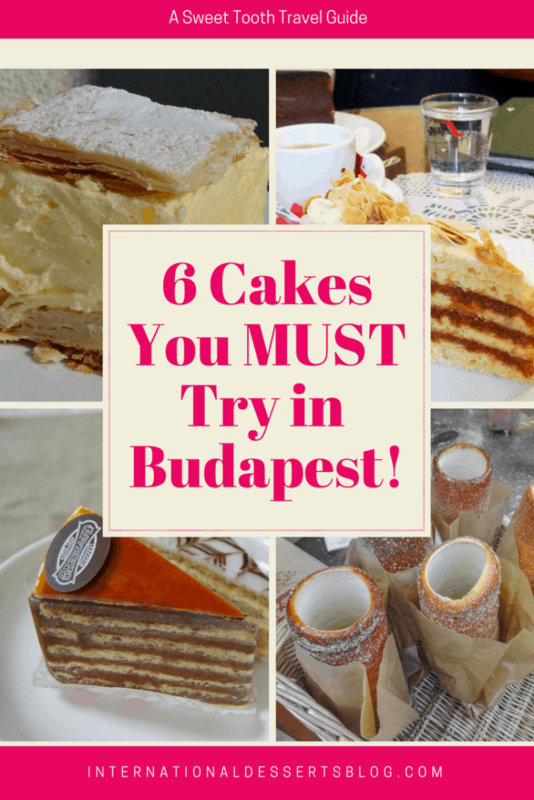 I had no idea there were so many yummy treats in Budapest! I really can’t wait for my trip now! That almond cake and those chimney cakes, I’m totally salivating! Adding Budapest to my list of must visit spots! Every time I see that almond cake I want to book a flight to Budapest. Hope you can visit there sometime soon! I think the Dobos cake has to be first, several of them so I can really be a connoisseur 😉 and then the custard slice and then all the rest! I went to Budapest once as a teenager but to my eternal regret I didn’t investigate the cakes!!! Oh my gosh, these cakes all look fantastic. I think I’d start with the custard cake!